Our program offers assistance to faculty experiencing difficulties stemming from stress, mental health concerns, substance abuse or other personal issues. Feinberg administration recognizes that many stressors are present in any workplace and wants to ensure that assistance is available for those in need. A crucial element to this approach is early identification of problems so that they can be resolved quickly and, in doing so, minimize their impact on one’s personal and professional life. The overarching goal of the program is to help faculty be successful in their professional lives at Northwestern University. 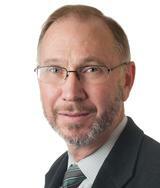 The Faculty Wellness Program is staffed by a part-time faculty director (Richard Carroll, PhD, Associate Professor in Psychiatry and Behavioral Sciences) and a program coordinator. The director will provide initial consultation and help provide referrals as needed to appropriate services within or outside the Northwestern system. To learn more, download our brochure (PDF). To get in touch, you may reach the program coordinator at 312-503-1424 or contact the director at rcarroll@nm.org or 312-695-2323. 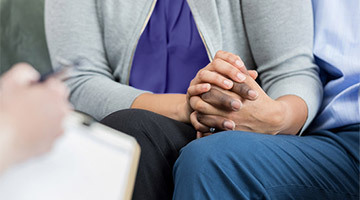 The Faculty & Staff Assistance Program offers all Northwestern faculty, staff and their household family members counseling sessions with a local, licensed counselor and unlimited, 24/7 telephonic counseling. For assistance, contact 855-547-1851. 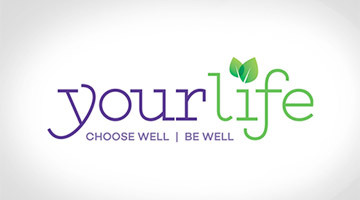 The YourLife wellness program through Northwestern University offers faculty, staff and eligible family members access to a number of wellness resources, including those related to emotional well-being. 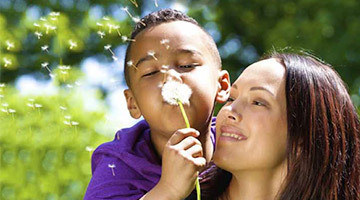 The Northwestern Office of Work/Life & Family Resources offers a broad range of resources to support the work/life and family needs of faculty, as they pursue excellence in research and instruction.